In southern Årefjällen there is fantastic scenery with easily accessible mountains, magical forests and many wonderful trails. In Trillevallen you can live well, eat well and choose from a variety of these hikes. 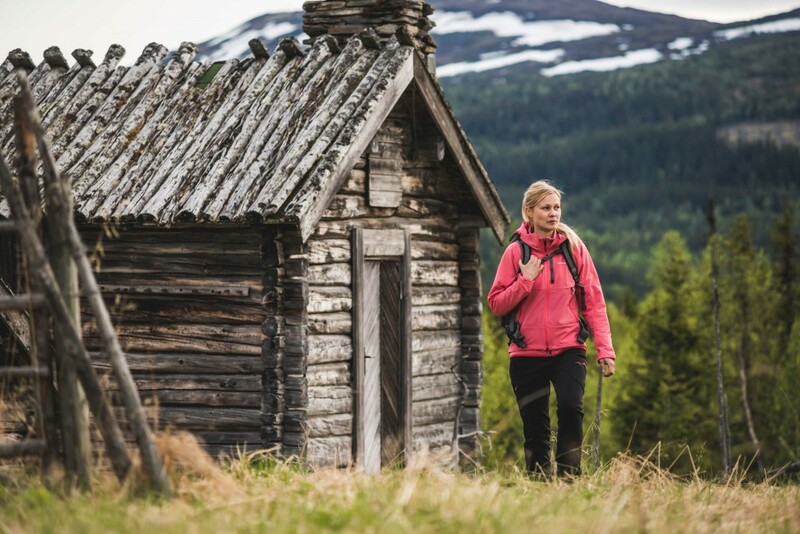 You can choose to hike on Trillevallen’s own trails or take a little longer tour and visit our neighboring villages, Edsåsdalen, Ottsjökockens or Valadalen. Here you can find everything from quiet walks to more challenging ski tours, for active families and for more experienced hikers. Take a little shorter trip or a half day trip and find time for fishing, cycling or time in the Vargrummet. If your dog accompanies you on the tour, it must always be on a lead. More information about hiking and the hiking trails can be found in Södra Årefjällens Vandringsguide.